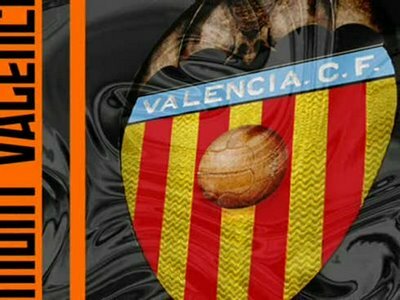 Valencia CF: How much are Valencia CF players worth? How much are Valencia CF players worth? For example based on the Copa America performance the value of Ever Banega may go up or down.